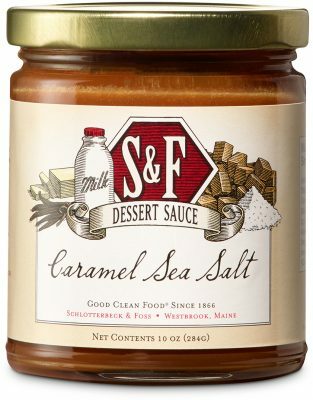 Fresh cream, sweetened condensed milk, and butter flavored with pure vanilla extract and sea salt to create an addicting, rich caramel. Perfect for swirling into coffee or chai tea. Use for topping your favorite ice cream, dipping granny smith apples, or drizzling on a cheese cake or coffee cake. Glucose Syrup, Cane Sugar, Sweetened Condensed Skim Milk (milk, sugar), Water, Butter (milk; salted), Coconut Oil, Natural Flavors, Sea Salt, Pure Bourbon Vanilla Extract, Sunflower Lecithin.